5. 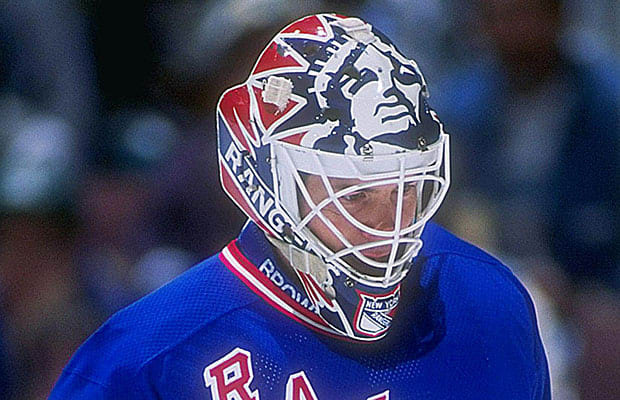 Mike Richter, New York Rangers. Liberty mask designed by Ed Cubberly, 1997. This mask is supposedly in the NHL HOF. Lady Liberty front and center. Mike Richter was the Rangers version of Derek Jeter.